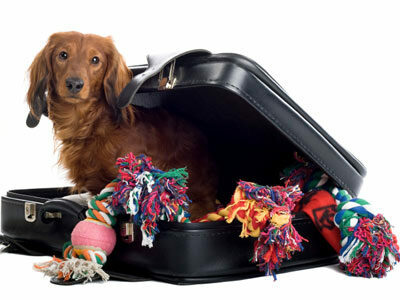 We are animal lovers who want to make sure that your pet's journey is as stress-free as possible. We can cater for dogs and cats. We provide clean, comfortable bedding, fresh drinking water, good quality food, if required, for all your pets. We make regular stops at safe and quiet locations to walk dogs. Slip leads are used at all time,but if you prefer, you may attach a dog harness for your pet to wear during the journey. We try to use meeting points where possible - prices start at £260 for a cat and £299 for a dog, but sometimes we can also deliver your pet to you directly for an additional cost. Please contact us for a quotation. Prices for this service start at £355. We offer the option to hire the whole van for a fixed price. Then you chose which pets you transport and from where and to.